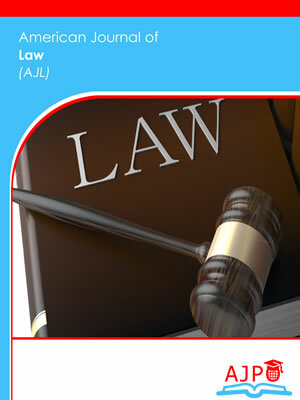 American Journal of Law is a peer reviewed journal published by AJPO. 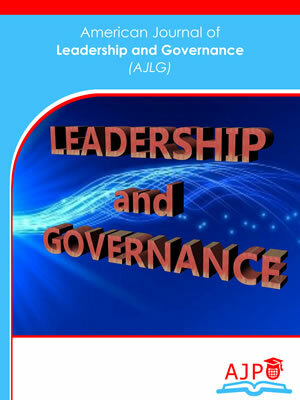 American Journal of Leadership and Governance is a peer reviewed journal published by AJPO. 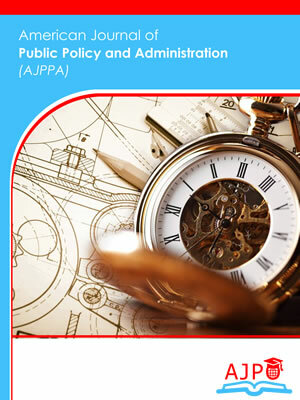 American Journal of Public Policy and Administration is a peer reviewed journal published by AJPO. 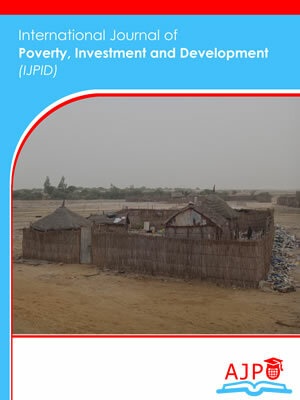 International Journal of Poverty, Investment and Development is a peer reviewed journal published by AJPO. 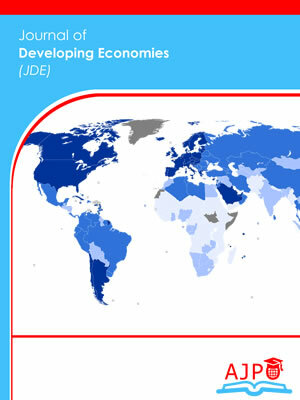 Journal of Developing Economies is a peer reviewed journal published by AJPO.